Sell wine with WooCommerce - The best topics for your wine shop! Selling wine on the internet is a market segment with rapidly increasing growth! More and more wine lovers order their wines online. Above all, online shopping on the mobile phone is growing rapidly. 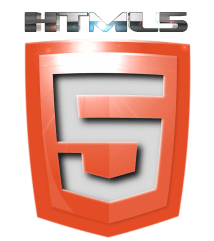 Therefore, you will find only topics that are 100% responsive. 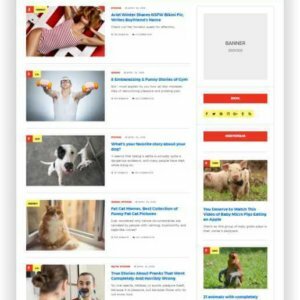 In other words, each of these topics is also displayed on tablets and mobile phones in the best quality. Whether you own a winery, sell wines in your store, or run a wine agency – here you will find the best WooCommerce topics for your successful appearance on the Internet! Sell your wines online, inform your customers in a blog about the best wines and expand your customer base with an online shop for wine lovers! This theme is perfect for wine and winery websites, online wine shops, wine restaurants and food & wine blogs. 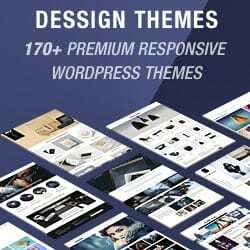 The theme offers an appealing layout, ideal to give your users all the necessary information about your company’s work and the services offered. 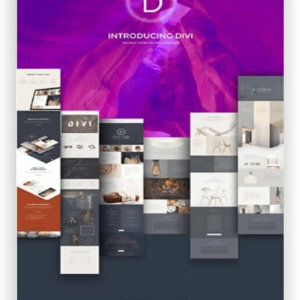 Stunning slider animations with the Revolution Slider (included in the theme for free) on the homepage will immediately attract the full attention of your future customers. Just make sure that she will definitely place an order with your online store / wine restaurant. 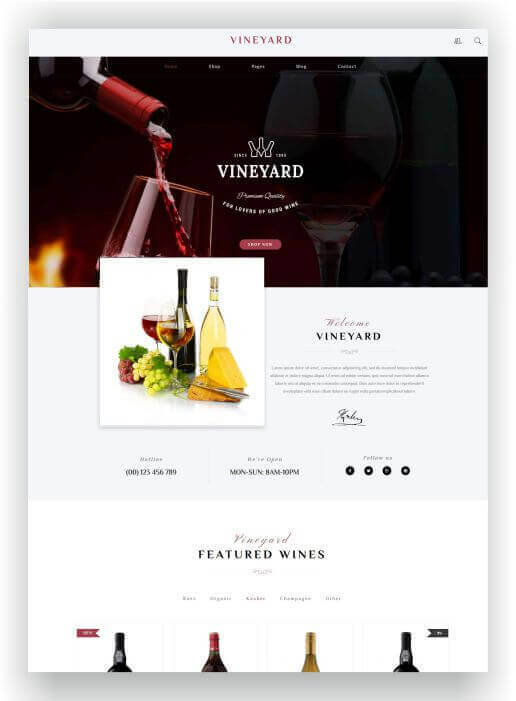 “Vegawine” is a new WooCommerce wine shop theme that comes with 4 really new designs that you can all install with just one click on your website. So you can start immediately with their online wine sales. With interesting effects and many free plugins! 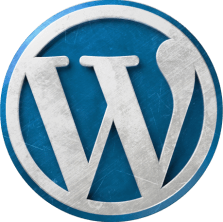 VG VegaWine is a WordPress based online store for selling wine, drinks or groceries. It is also good for selling organic products, and it can also be suitable for winery or farm. The theme has an intuitive visual interface and an informative layout that looks wonderful on any platform, making it suitable for any site related to agrotourism, agriculture or wine making. Do you want to sell wine on the internet? Or maybe other drinks like champagne, sparkling wine and spirits? 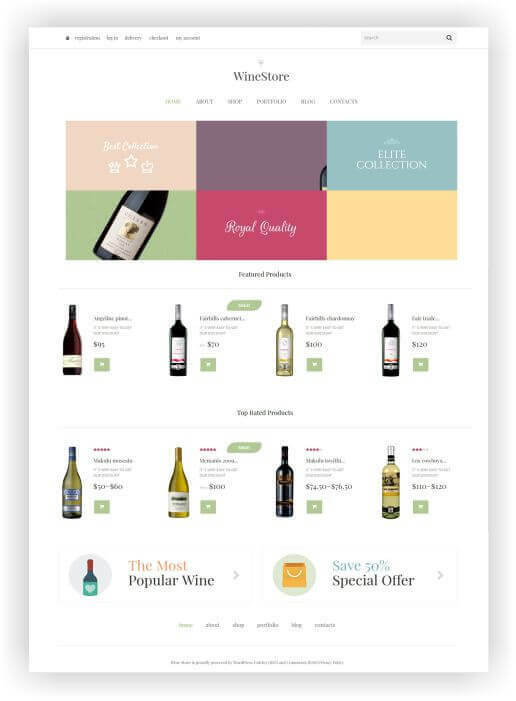 Then you should definitely take a look at this WooCommerce wine supermarket theme! Sell wines from your own production, from your shop or as an affiliate marketing partner from other manufacturers and retailers! Circular elements add a special charm to the design, while product categories shifted to the left make it easier to sort products as needed. 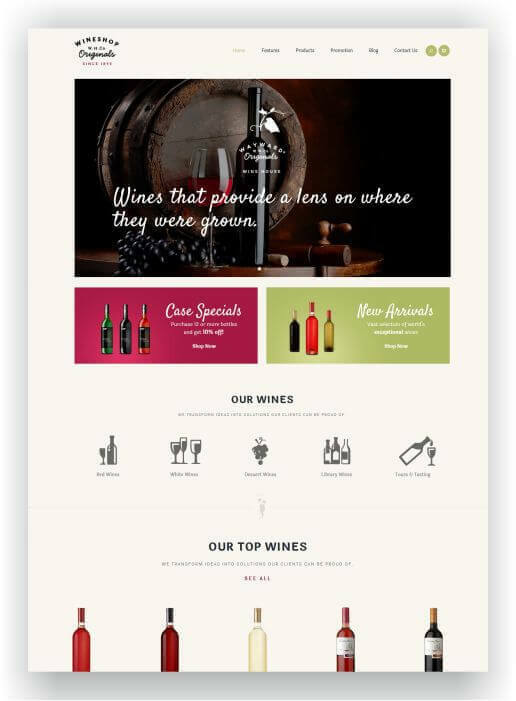 Arden is a WooCommerce theme for your wine and specialities shop. 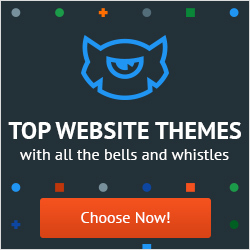 Not only does this theme provide basic eCommerce functionality, it also adds some extra features: exclusive plugins that add wishlist and product comparison, and much more. In addition, the design is enhanced with creative watercolor splashes that add a delicious atmosphere. Arden is powered by Cherry Framework, known for its flexibility and stability. This WooCommerce theme features in-depth documentation and 24/7 professional technical support. 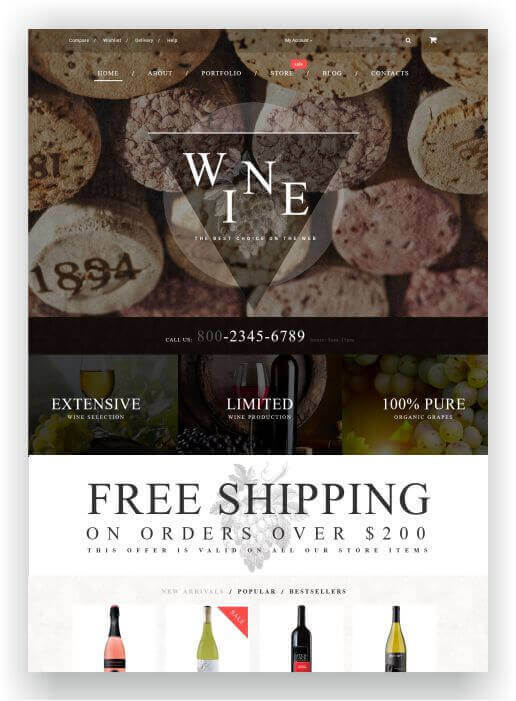 The WooCommerce wine theme “Wineshop” offers 4 different homepage layouts that you can install with just a few clicks. 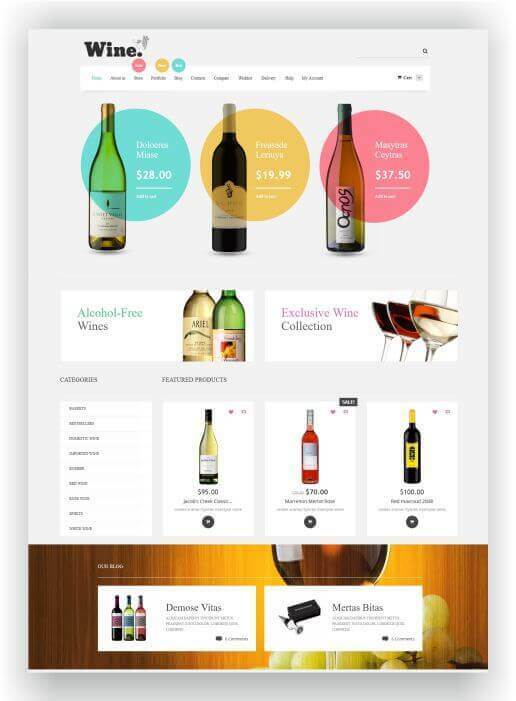 With this theme you can not only sell your own wines, but also affiliate products. Offer wines from other traders and earn commissions. However, the WooCommerce theme “WineShop” also lends itself well to other areas, such as running a farm shop online selling products from your farm, or a liquor store for selected spirits. 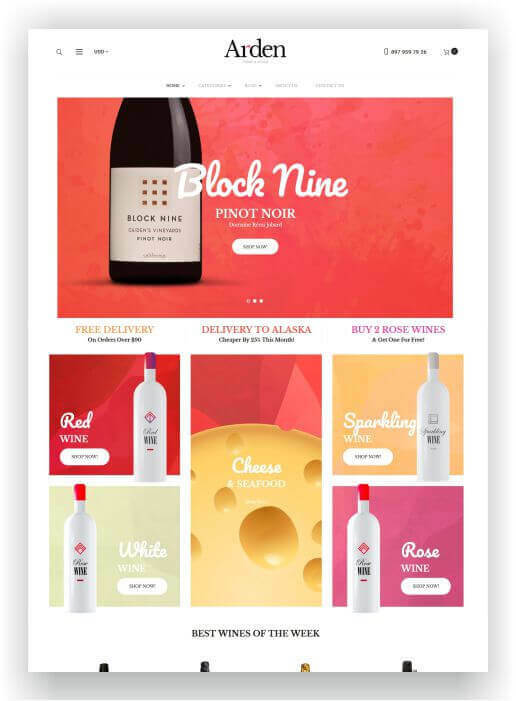 The WooCommerce Wine Onlineshop theme “WineStore” with its minimalist layout, simple geometric shapes and slightly faded colors makes the design look professional. In the content area you will find enough space to present your wines with “New in the assortment” and “Best rated”. In addition, the topic comes with a well-designed blog section where you can inform your customers about the latest wines, or publish interesting reports on wine. With a focus on wines in a grid, this design shows a sales presentation. The emphasis on images is a strong trigger for visitors to the site to shop at you. In addition, potential audio and video integration will increase user interest in the products, and intuitive navigation will allow them to navigate seamlessly. 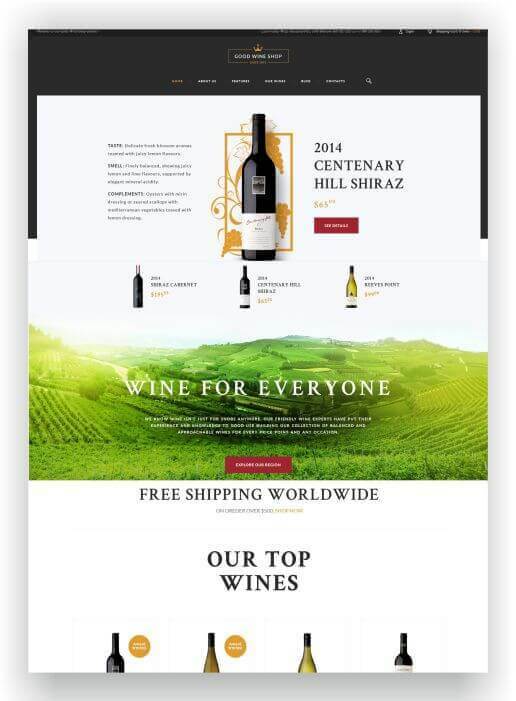 If you also want to sell your selected wines on the Internet, this WooCommerce wine shop website may be right for you. The design of the product presentation is clear and not intrusive. Nevertheless, your customers will receive sufficient information about their wines. 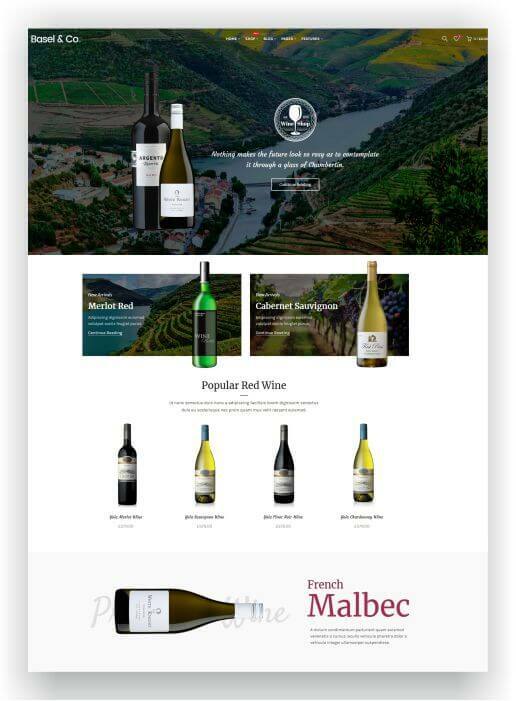 Use this modern, responsive WooCommerce online wine shop theme to create an impressive online store where you will sell your best wine. Its clear design, based on a bright color palette, will help you create an effective product first store! 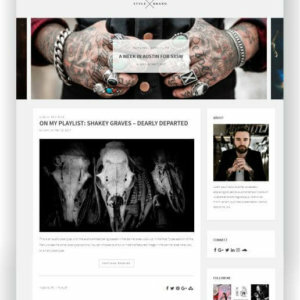 This theme features an intuitive user interface designed for ease of use, professional, valid code, built-in wishlist plug-ins and comparisons, and more. 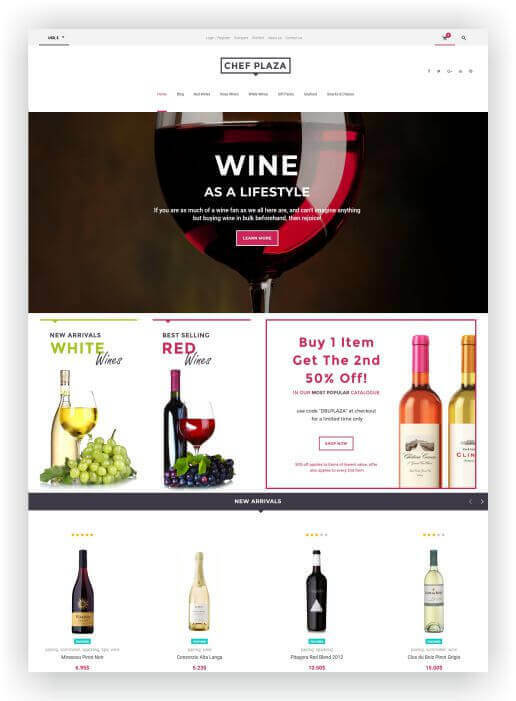 Use this theme to sell wine and food online. 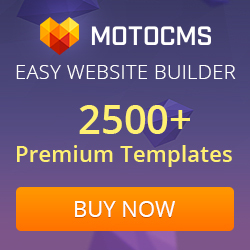 With a handful of customization options and predefined page templates, you can turn this theme into a truly versatile solution that will fit a range of other web shops. The download package contains 4 different variants of the homepage layout. 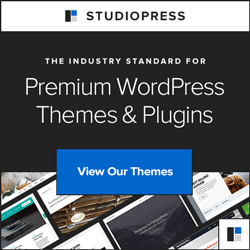 A flexible layout structure and advanced customization options allow you to change the pages of the theme exactly as you wish. Designed to sell – Nowadays, when most business owners use the Internet to sell their products and services, a powerful but easy-to-use online store is absolutely essential if you take your business seriously. 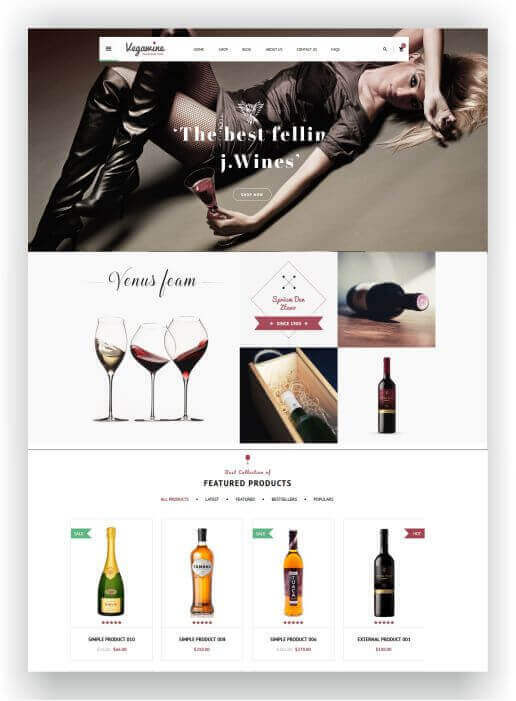 Create with the WooCommerce Wine Shop theme “Basel” an online shop for wines or spirits. Sell your products online or create an affiliate marketing shop for drinks! 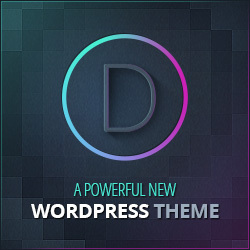 In addition, the theme comes FREE with the Revolution Slider and Visual Composer Plugin! 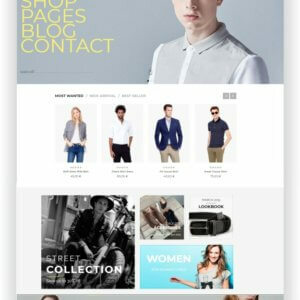 BASEL is a professional, minimalist AJAX responsive theme that creates a powerful modern ecommerce website. 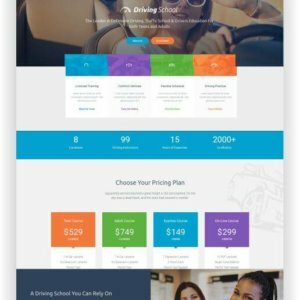 With popular drag-and-drop page creation, many design settings and options, premium sliders, and WooCommerce, you’re ready to create a business that looks perfect on any screen resolution! No matter what topic you decide to create your successful online shop, make your shop international. Reach more customers and visitors to your site with translations into other languages. These topics are ready to be translated, with the WPML translation plugin you can also reach wine lovers in other countries!